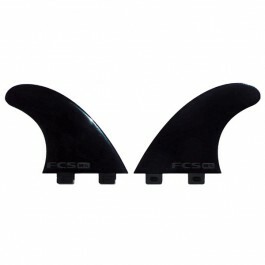 BIC Surfboards boards now come equipped with FCS fins which guarantee increased performance. 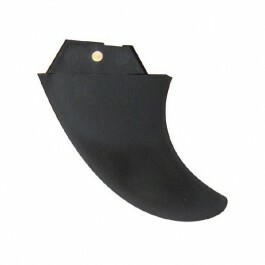 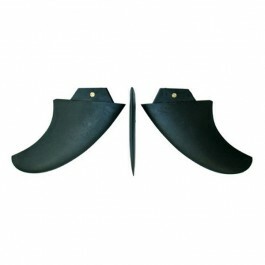 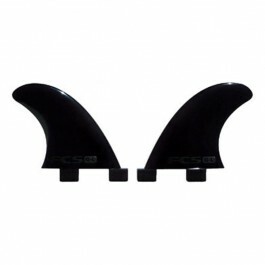 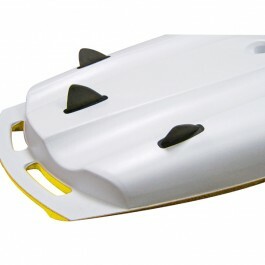 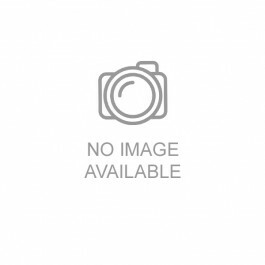 FCS is the world’s leader in premium surfboard fins and surf accessories. 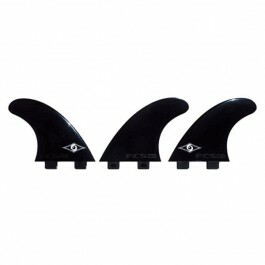 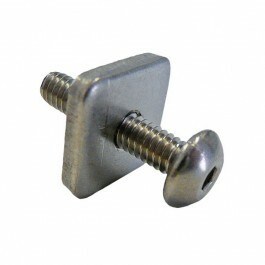 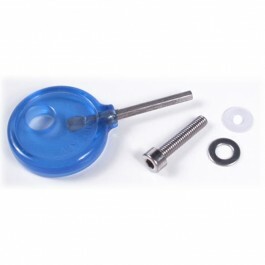 For use in attaching Fin-Loc fins.